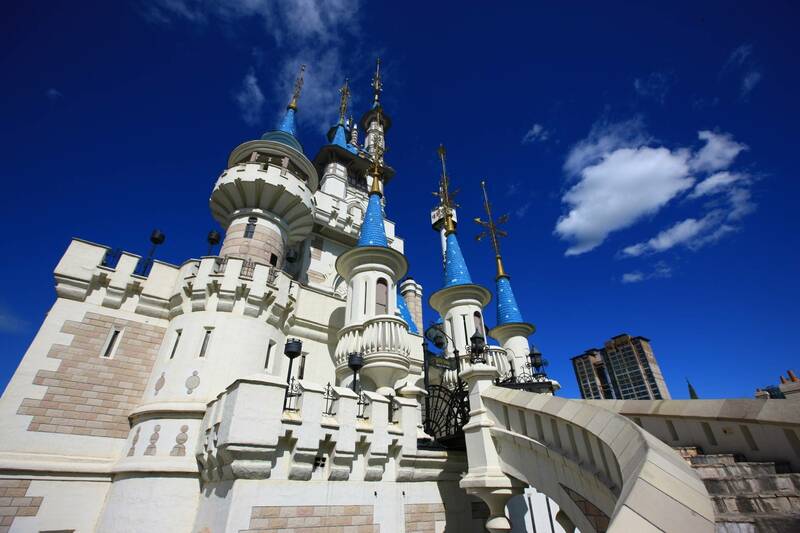 At Lotte World Theme Park, located in downtown Seoul, there are plenty of attractions to entertain the entire family. Experience thrilling rides and a cultural extravaganza, or exchange the excitement for tranquil natural surroundings at the lake with friends or that special someone. When your guide picks you up from your hotel in the morning, and drive straight to Lotte World Theme Park, located in the heart of Seoul. Lotte World’s indoor theme park is one of the largest indoor amusement parks in the world, and it’s a great place to take the family year-round, regardless of the weather. Once your guide describes how to maximize your time at the theme park, you’re let loose to explore on your own. Watch parades, films and laser shows; see 5,000-year-old artifacts as well as miniature villages on display at the folk museum; and explore the dazzling Magic Castle — a perfect backdrop for photos.